Online student loan marketplace, CommonBond, raised $35m in Series B financing, led by August Capital. This is a great indicator of the companies market strength, as regulatory scrutiny has caused many banks to pull bank from the $1.3t student loan market. The New York-based company declined to give its overall valuation following the raise, but said the funding was from new investors August Capital and Nyca Partners, as well as existing investors. CommonBond's current investors include former Citigroup Inc Chief Executive Vikram Pandit, former Thomson Reuters Corp CEO Tom Glocer and ex-Barclays Plc wealth head Tom Kalaris. 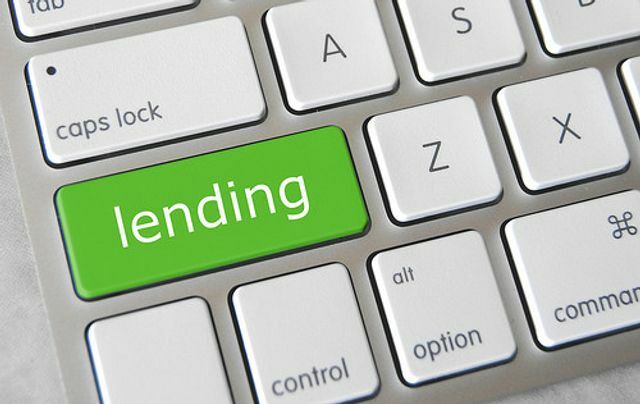 "Marketplace lending is moving from marginal to mainstream in 2015," CommonBond CEO David Klein said in an interview.